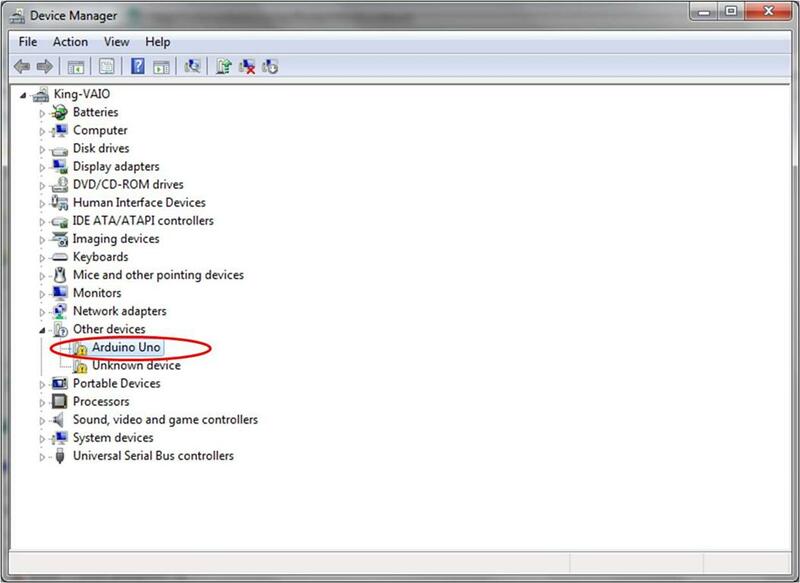 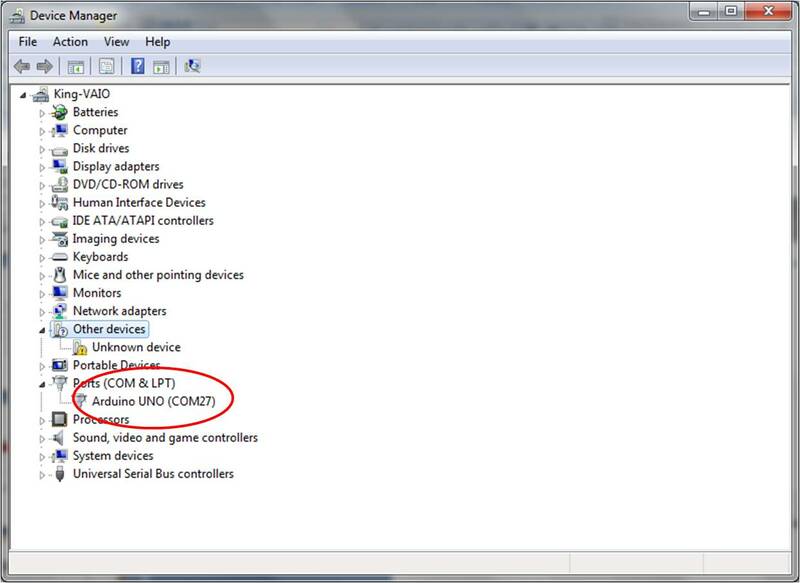 This article shows how to install the USB driver for the Arduino UNO ( clones as well as branded ones ) in Windows 7 when it is plugged into the computer for the first time. 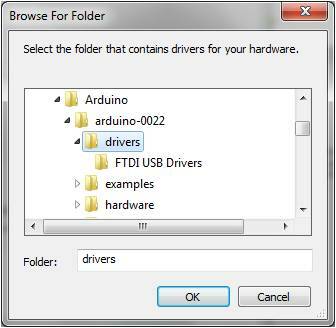 If not continue to below. 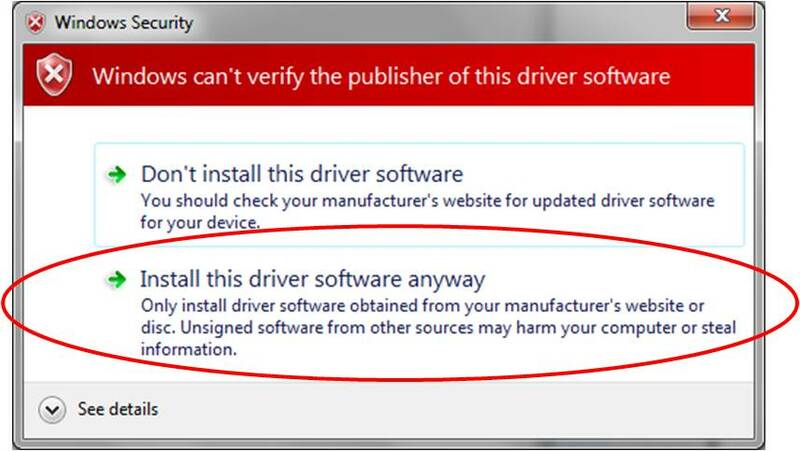 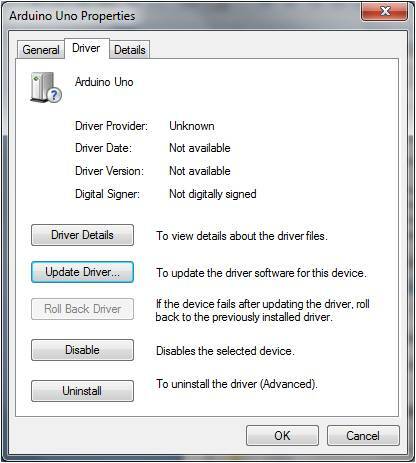 Do a final check to make sure the driver has been correctly installed. 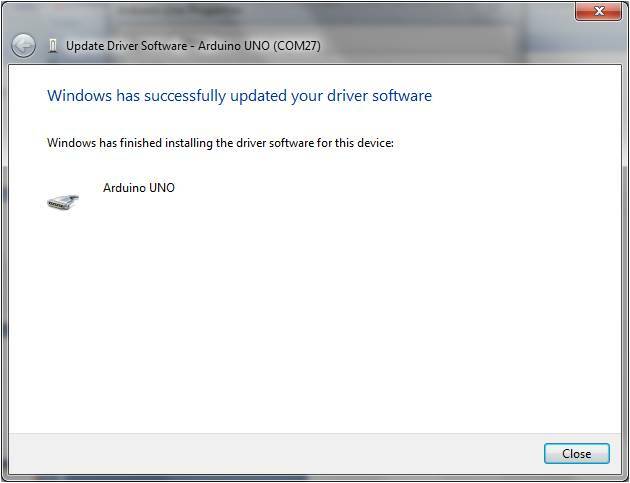 NOTE: Arduino compatible drivers are already present in Windows 10 and does not need any driver installs. 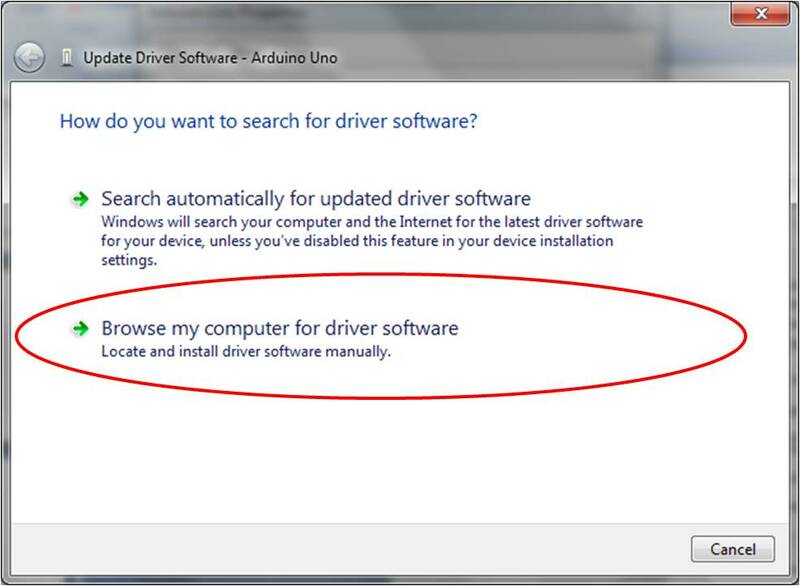 It should work just out of the box.